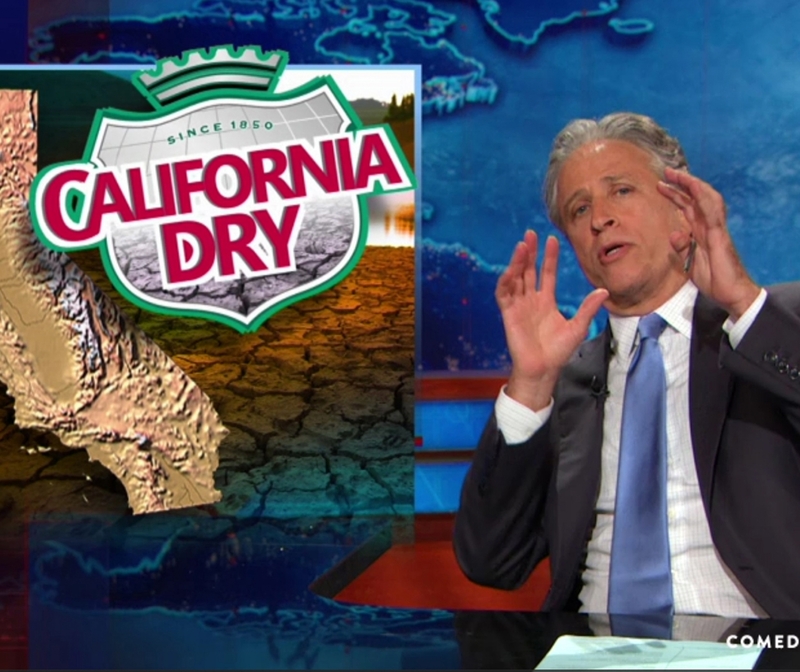 It is no mystery that California is currently experiencing a drought. Many lakes, rivers, and reservoirs have dried up and depleted. Not only does the drought have a severe impact on California as a whole, but it also has an impact on individual homeowners. 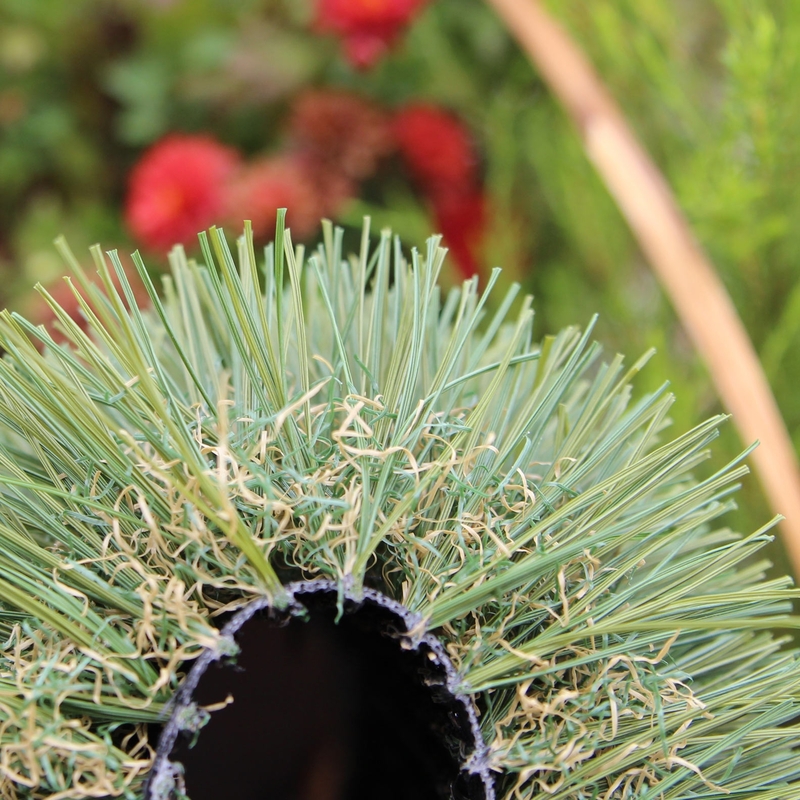 Many lawns have shriveled and withered away due to the drought, and it makes the front yard look terrible. As you can see in the pictures below, many lawns have died and look bad (as seen in the top row of pictures below). 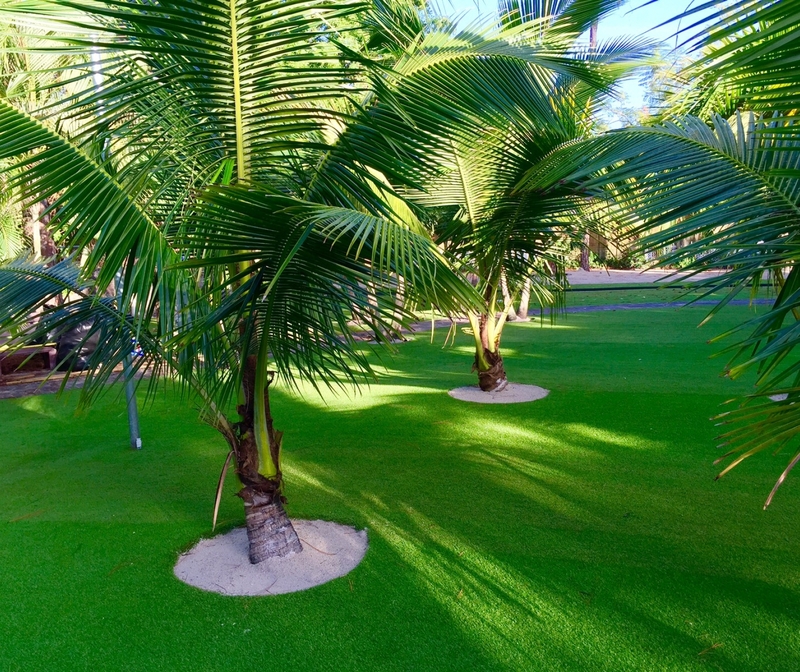 Many homeowners don't have the time to maintain a green and vivid lawn. They only rely on rain to supply the grass with water now and then. 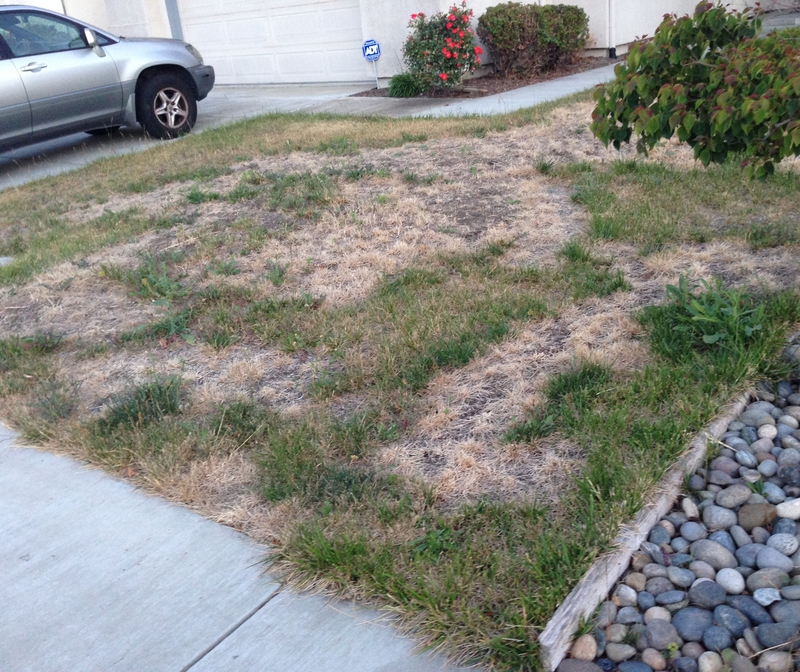 Unfortunately, the drought has made this method of keeping a healthy lawn ineffective. 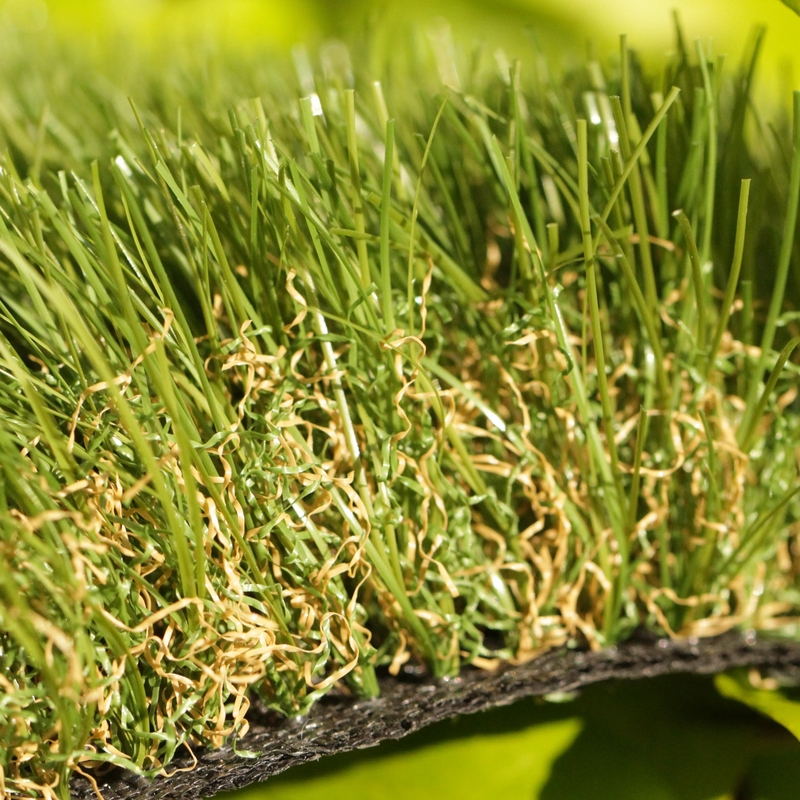 What if your lawn is already dead and shriveled? Is there anything you can do to make it look better? There are only two practical options at this point. 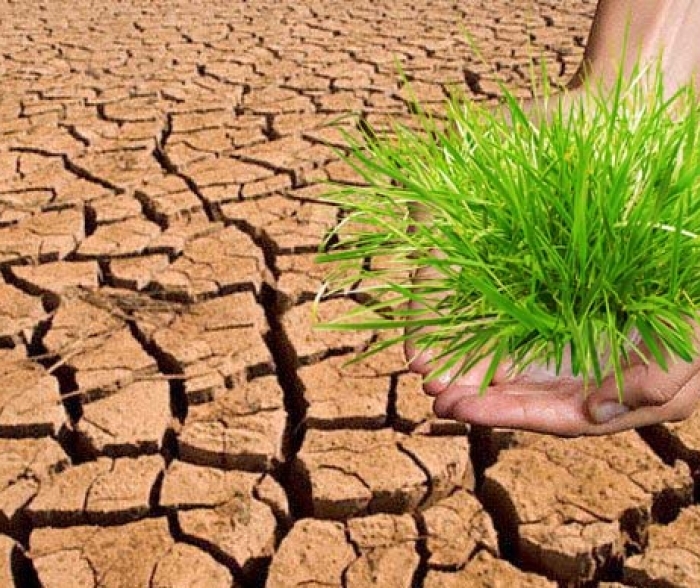 The first option would be to remove the dead grass and replant new grass seeds. However, if your previous lawn died because of poor maintenance, it is likely that your new lawn will be the same. 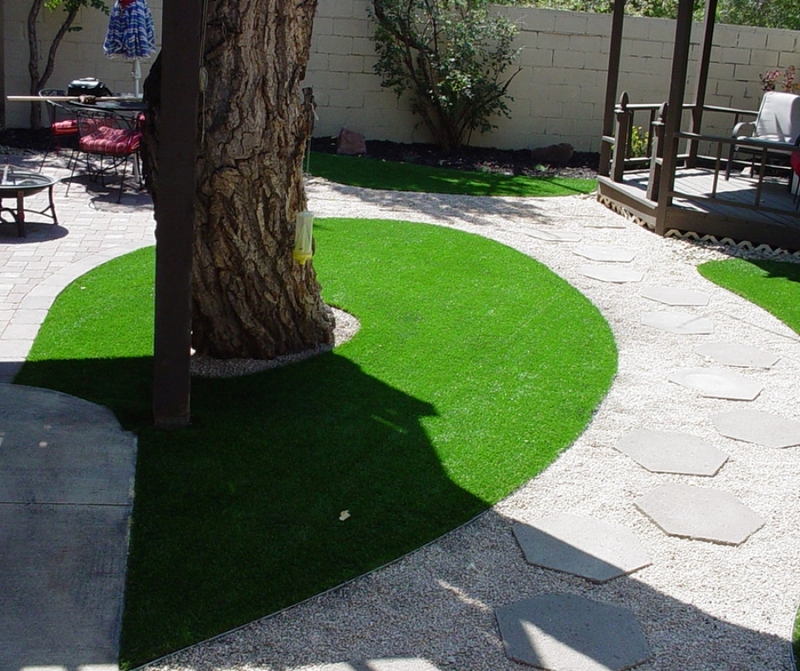 The second more efficient alternative is artificial grass. 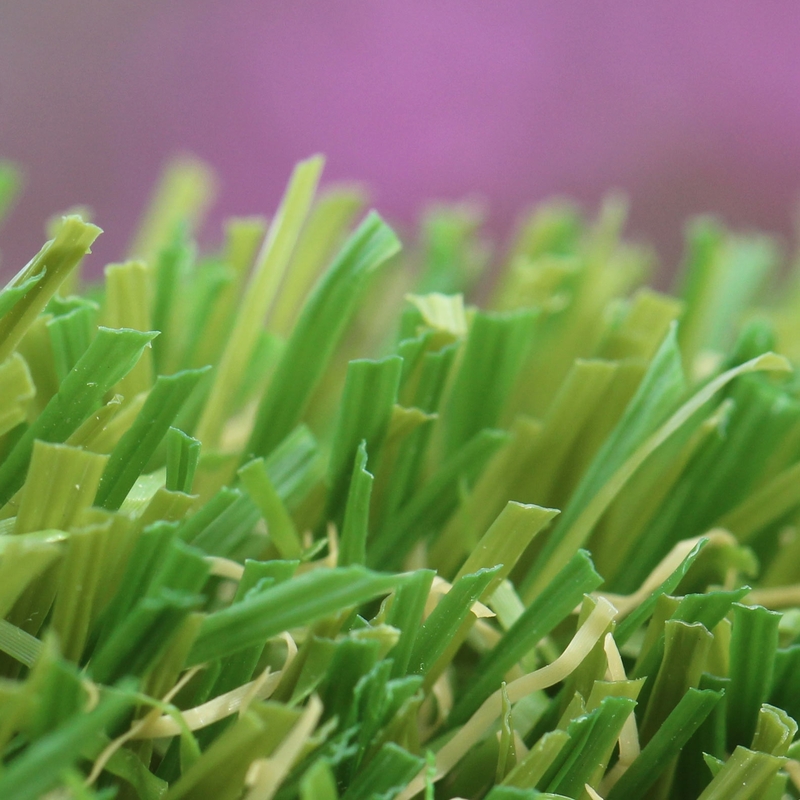 Artificial grass is an excellent alternative to real grass because it requires extremely low maintenance and looks good year long( as seen in the bottom row of pictures below).There are many different types of turf, and each product has its unique design and color. 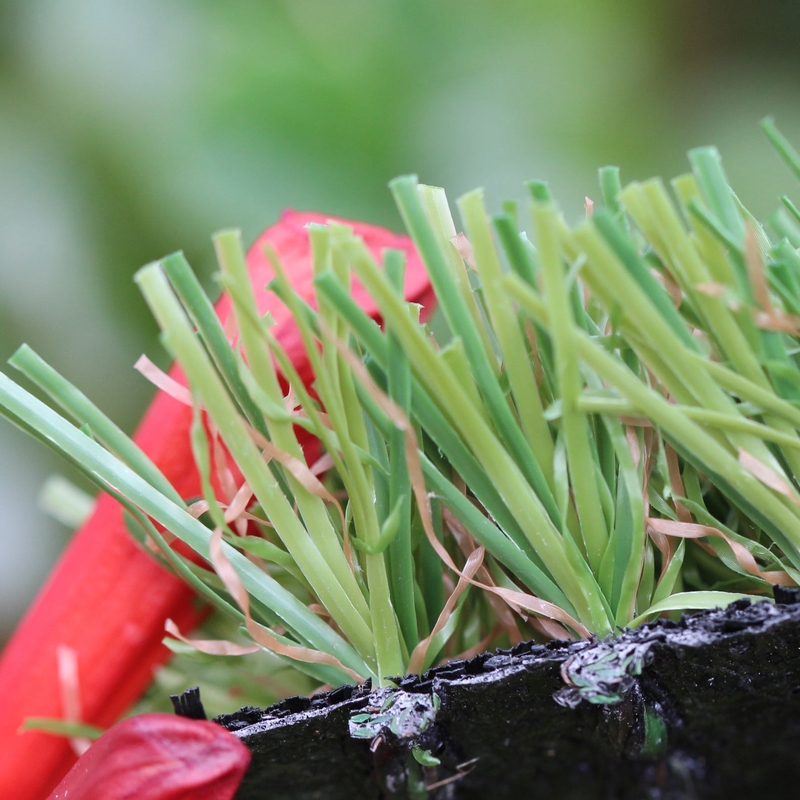 You will never have to water your lawn or cut it ever again! 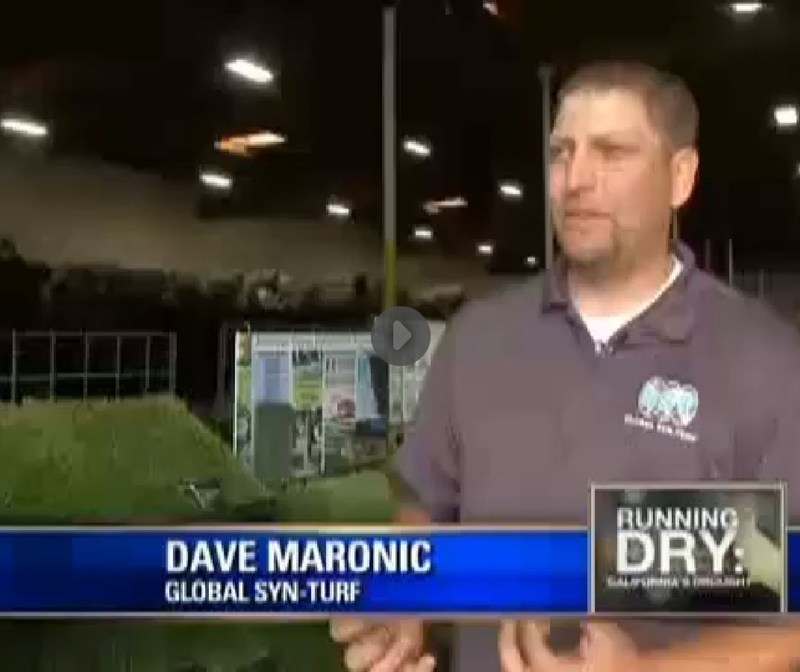 Your synthetic turf will look great and save you time and money. 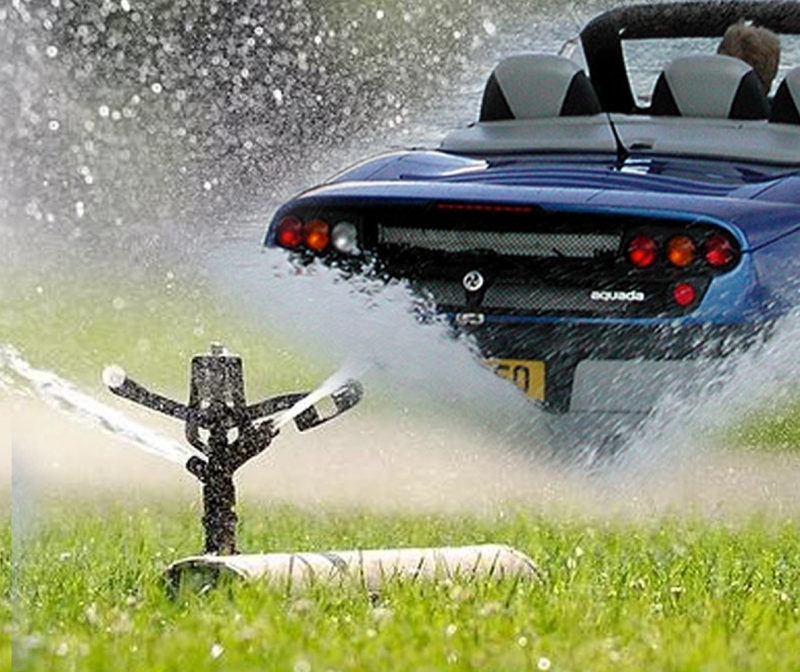 The best part is, the drought will not affect your new lawn in any way. 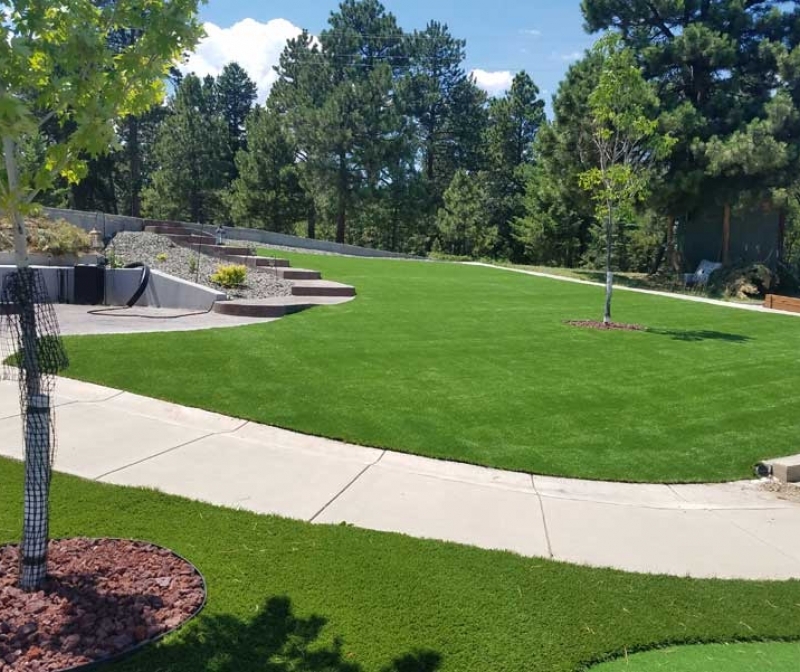 GST distributes to all states in the U.S and can recommend top professional installers, so all you have to do is sit back and watch your lawn transform! Speaking of transformations, have you seen our latest Youtube video? Check it out!